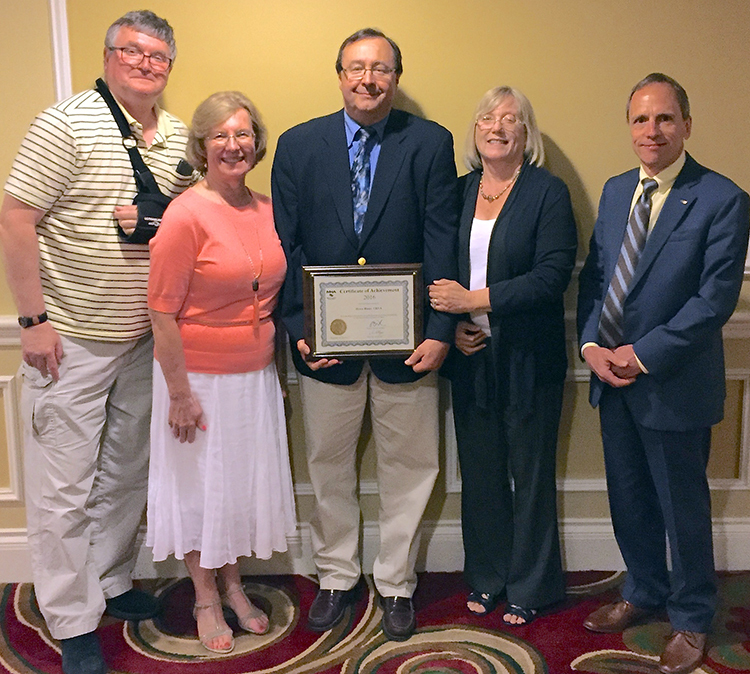 Bruce Rioux, long-time member of the Maine Association of Nurse Anesthetists (MEANA) is the 2016 recipient of the Maine Hospital Association (MHA) Allied Professional Societies Recognition Award. This annual award recognizes healthcare professionals who have made significant contributions to their hospitals and professional organizations. 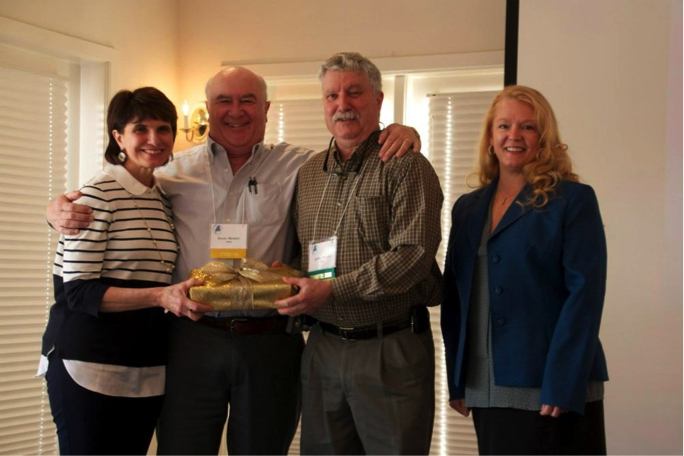 (Photo, from left): Mick Czado, June St. Pierre, Bruce Rioux, Julie Rioux, and Tom Nolan. 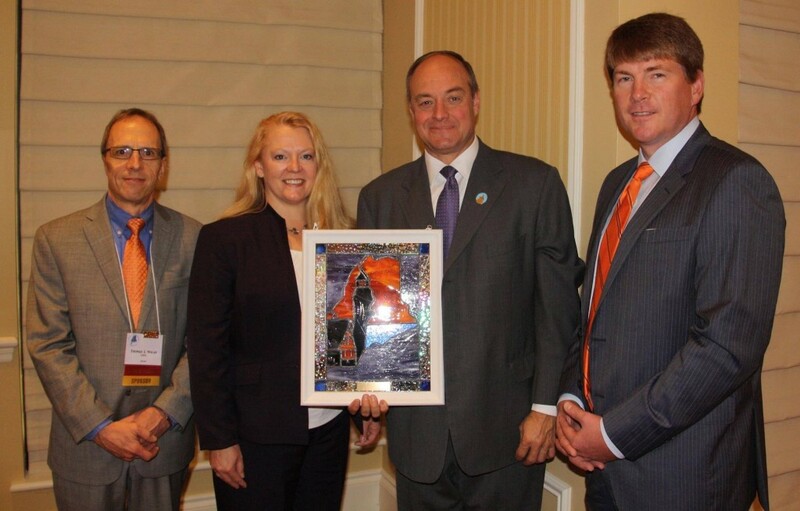 MeANA is proud to present the first ever Healthcare Advocacy Award to Senator Andre Cushing. 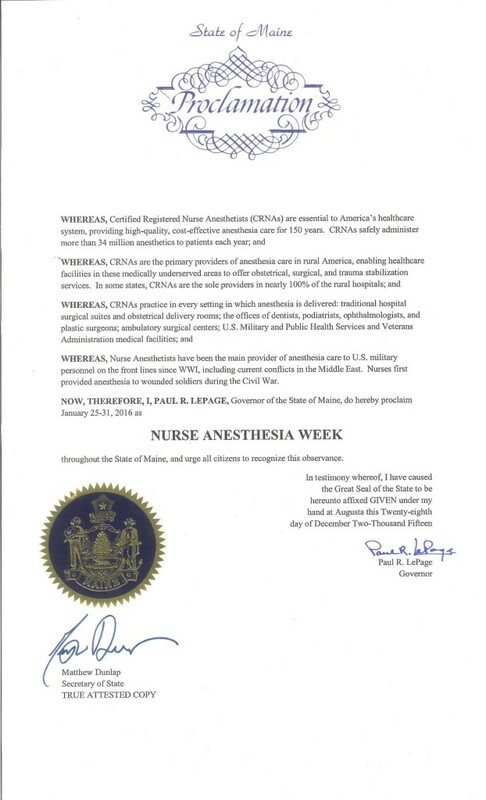 He is being presented this award with our sincere gratitude for being an advocate of advanced practice nursing and access to healthcare for the people of Maine.